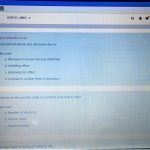 Respondus LockDown Browser is a custom browser that increased the security of online testing with Moodle quizzes. The browser prevents students from accessing other applications, visiting unsanctioned URLs and documents, and prevents printing or copying during the quiz. 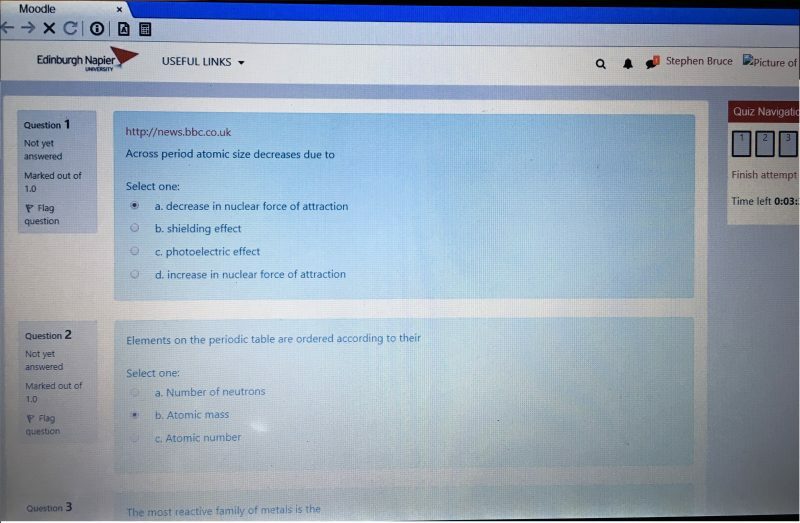 LockDown Browser can also be used in conjunction with Respondus Monitor to record students during online, unproctored quizzes. When a quiz is created for use with LockDown Browser it cannot be accessed with standard browsers. The LockDown browser integrates with Moodle by adding a block to your course which then provides a dashboard to configure any of the course quizzes. The quick start guide is available from the Respondus website and student help information is available from AskNapier. The LockDown browser is available to students via AppsAnywhere for on-campus computers (but does not work on thin client computers or the Virtual desktop). Students who are required to use LockDown browser on their own computer can download the installer from the Respondus website. 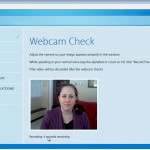 You can configure a quiz to require students to use a webcam to record them during the quiz, and this is particularly useful for secure off-campus testing using the students own computer. 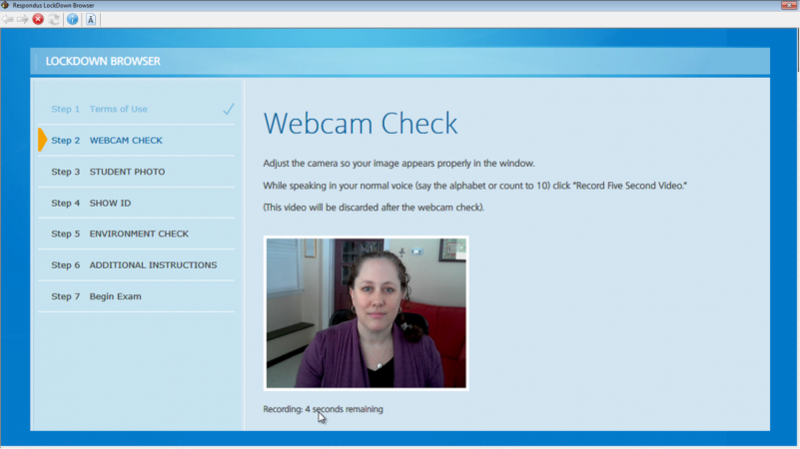 In the settings you define a startup sequence for the student that includes taking a photograph, showing their ID card, and recording their physical environment. Please view the general GDPR information on the Respondus website, and the specific privacy information for Lockdown Browser and for Respondus Monitor.